Why are there so many articles on SEO? Because even though things are changing and evolving, SEO is still as important as ever, with different factors coming into play on a regular basis. SEO is always evolving, and given its importance, there is a strong need to keep up with it. 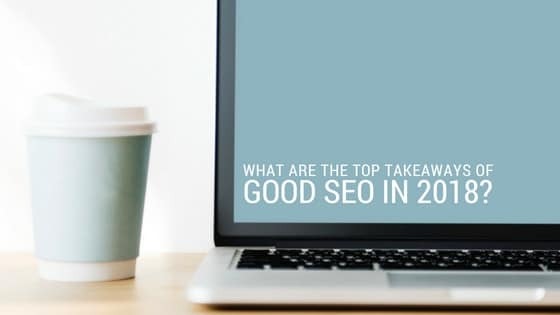 So, what are some of the important aspects of good SEO that have stood out in 2018? Keep reading! In the past, efforts have always been made to find and make use of the specific keywords that would result in the most traffic, but as voice search continues to grow, there has been a shift in the way people search. Voice search is often being used by those who are ready to act upon their search, thus their queries often include a reference to their location, as they are seeking a convenient, local business for their needs. For this reason, it is good to ensure that all information about your business is up-to-date, including your physical location. Making use of questions in your written content is also a good idea, as voice search typically takes the form of a question involving what, where, and how. At this point, SSL is the standard. Where previously Google had been marking secure sites with a green padlock, a shift is being made toward highlighting sites that are not secure. Chrome has begun flagging sites that do not begin with HTTPS, marking them as potentially unsafe. This is something that can cost you considerably more than what you would pay for a secured website certificate. Most people are aware that Google is the world’s largest search engine. What they may not know, however, is that YouTube is the second largest. According to a study done by Cisco last year, it is predicted that more than 82% of all consumer internet traffic will be focused on video. 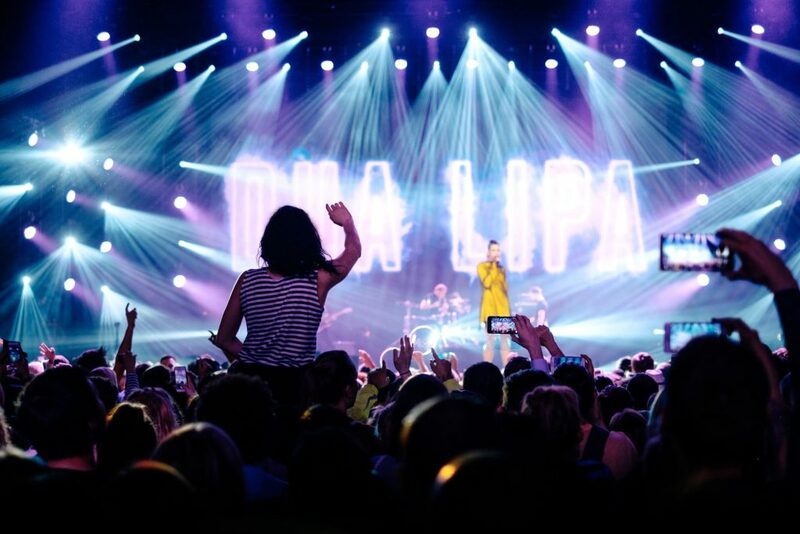 This means that video will greatly exceed all other forms of content online. There is, therefore, a huge opportunity to gain visibility for your audience by creating quality, optimized video content. While the video is very close on the horizon, long-form content is currently performing well, with content pages of 1,500 words or longer outperforming shorter pages by drawing more organic traffic. These pages also receive more back-links and shares on social media. Producing high-quality written content not only draws more traffic but also keeps visitors on your page longer. Although SEO continues to go through various changes, two things remain consistent: the need to produce high-quality content and a focus on providing an excellent user experience. Keeping these two points in mind while adapting to other trends is what will surely drive your ongoing success. If you have any questions about Voice Search and SEO contact us at Marwick Marketing! Marwick Internet Marketing is a Premier Google Partner Agency specializing in Search Marketing (SEO, PPC & CRO). With offices in Vancouver, Victoria and Squamish, Canada.